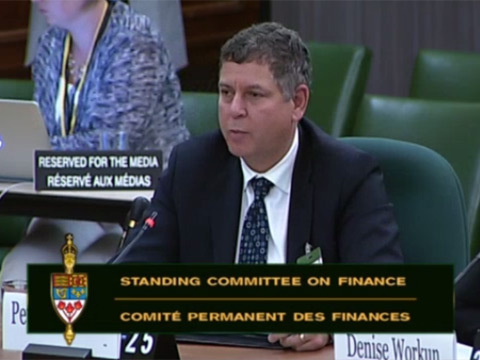 On September 26, 2017, Peter Weissman addressed the Commons Standing Committee on Finance. Click here to play Peter Weissman's statement. 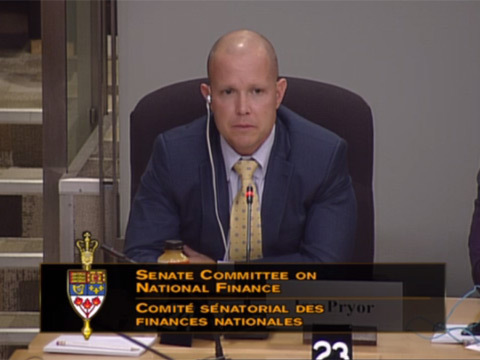 On October 4, 2017, Ian Pryor addressed the Standing Senate Committee on National Finance. Click here to play Ian Pryor's statement. Sign up for our newsletters, this service is free of charge.